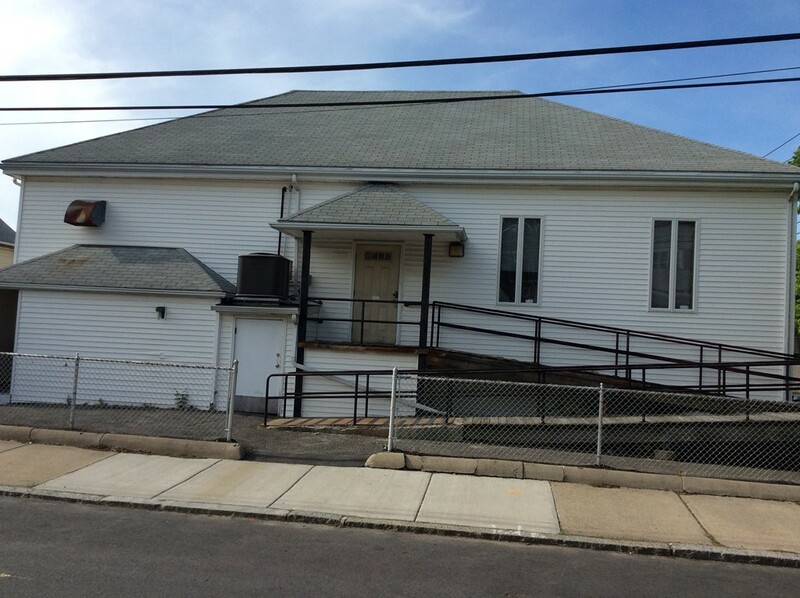 Current home of the Fraternal Order of Eagles, Malden Aerie # 893. Building consists of 2 Levels. Lower level has full bar with pool tables and recreation area for members. Upstairs has full function hall with stage area with service bar and full kitchen.